I would definitely call myself obsessed with seed purchasing. I love going through all the varieties in seed catalogs and choosing my favorite varieties that year. Every season I try some new ones and keep some favorites from my favorite seed companies. 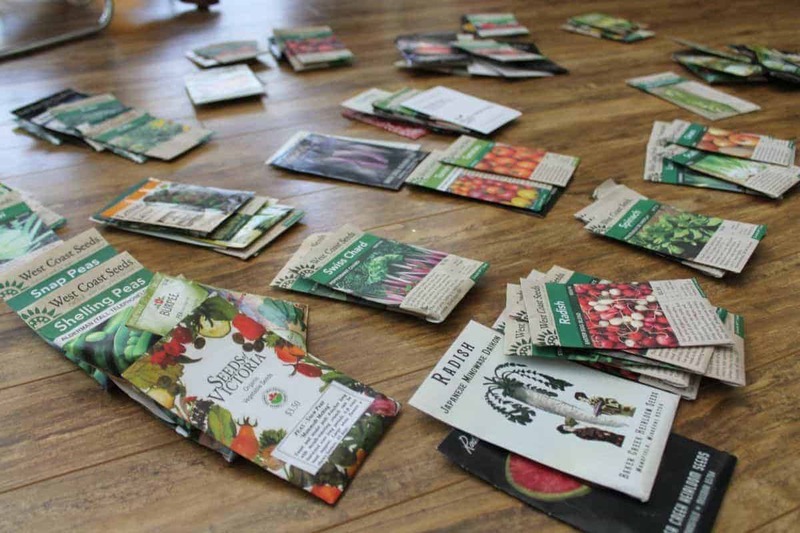 It also helps to keep seed inventory using this free printable before buying. That’s right, the winner can select the seed company they wish to buy from! Giveaway rules: This giveaway is open to US & Canadian residents only. One entry per person. 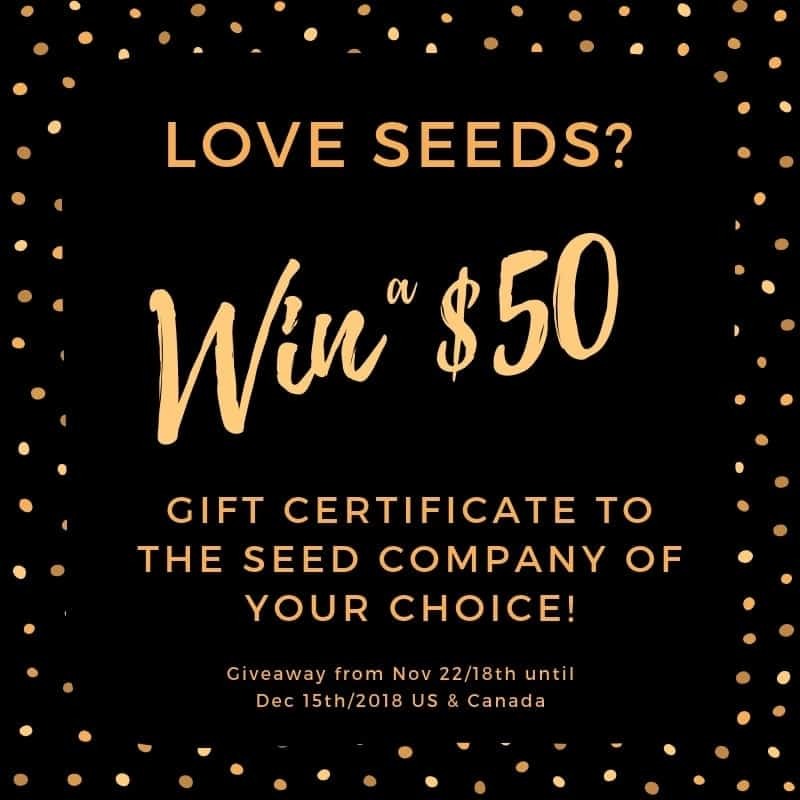 One winner will be selected to receive a $50 gift certificate to a seed company of their choice in US or Canada. The winner will be emailed and must claim the prize within 2 days or new winner will be drawn. Contest opens November 22nd 2018 and ends on December 15th, 2018. Best of luck everyone! Very good site to sit and dream of the Spring garden when it’s 22* and snowing outside. This would be such a blessing to win. Love this giveaway! Thank you! Seed catalogs arrive to much excitement at our house! Great giveaway! I like this blog. The photos and pictures on pinterest are cool also. I am addicted to seeds. Always. Need. More! Wow!! I can’t wait for spring. I’ve followed you for awhile now. I love all the things I’ve learned! Seeds are a great gift for this time of year. 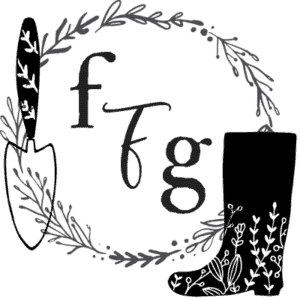 I’m already drooling over seed catalogs planning for next year! I love the blog and follow you on Instagram. I’m a mama of 4 over here, and this is our first year with our greenhouse! Yeah! What a delightful idea for a giveaway! Thanks for this opportunity! 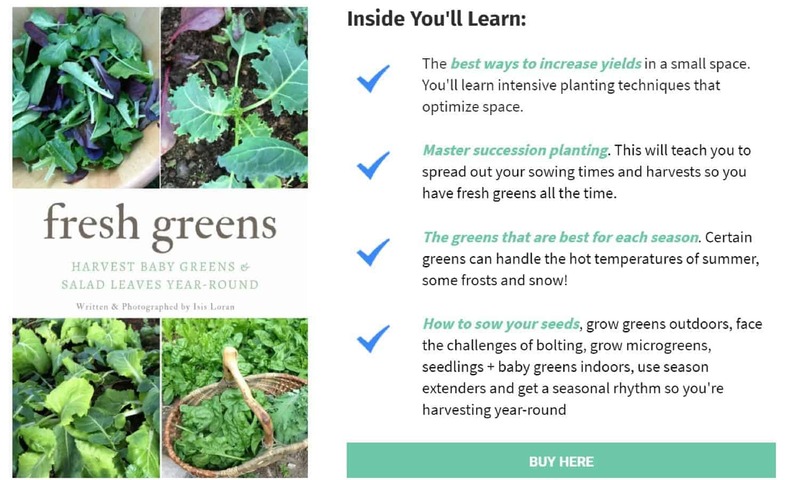 Just finished Greens eBook. I can’t wait to try all the ideas from it! We had no salad with yesterday’s feast- had to throw out the romaine lettuce. Next year I hope to be eating our own lettuce. Great giveaway! Looking forward to spring. So funny … I deleted one after another Black Friday emails, but jumped on yours as soon as I saw it! Yes, I am a garden person. what a wonderful chance to win! Good luck to everyone. I am absolutely a seed catalog hoarder!! Can’t wait for seed catalogues to start pouring in! I’m planning a moveable garden this year, but I never do anything small, so I’m excited to get creative! 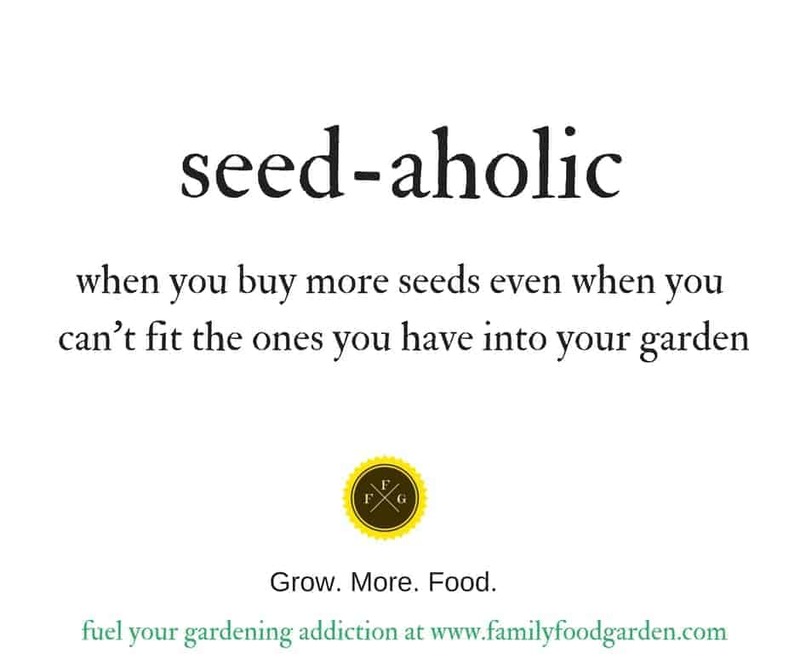 Seed-aholic would definitely apply to me! I’ve already been combing through my Pinetree Garden Seeds catalog. It came 2 weeks ago already! There are way too many red stars in the catalog, and I’m only halfway through it! 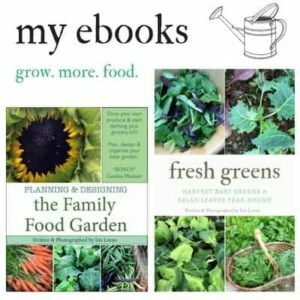 I so enjoy your site, especially all the gardening and essential oil information you share! Thanks for hosting this giveaway! Great idea- who can’t use seeds? Thanks! 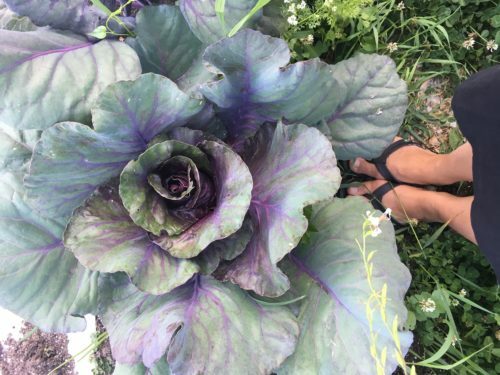 Oh my, I have tons of seeds, yes, I’m a seedaholic….can always add more! Thank you for a fun giveaway! Just moved to an unimproved piece of land in Genelle and need to start from scratch. It would be great to start with new seeds. Thanks for the giveaway. Looks like fun, it’ll help me get my seed stockpile really going. I definitely have a seed buying addiction! I always need more! $50 would go a long way toward getting my garden planted down here on the Mississippi Gulf Coast! This would be an amazing way to get me started in my new hoop houses this spring.